Diablo 3: Reaper of Souls is so hot right now. 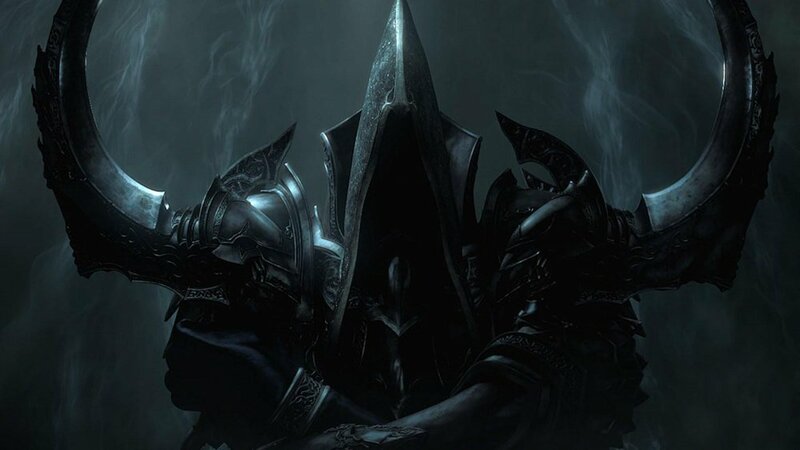 After the first week there has been almost 3 million sales of the first Diablo 3 expansion. Many of the issues of the original game have been fixed, a new class and act has been added, and the end game is exciting again! If you had any trouble reading our Diablo 3: Reaper of Souls Co-Op Review, then here are some moving pictures to help you out. Keep in mind that there is a 50% experience bonus happening this weekend, so what better reason to click on things until they burst with treasure like some medieval pinata. If you want to roll with a party, remember that we have the Co-Optimus clan that is always ready and willing to hit another Nephalem Rift.